Sermons, articles, and other tools to guide you along your Christian path. 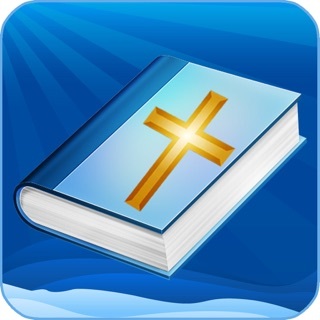 The Path Apostolic Church app was created with the Subsplash App Platform. First Pentecostal Church of Titusville FL Inc.